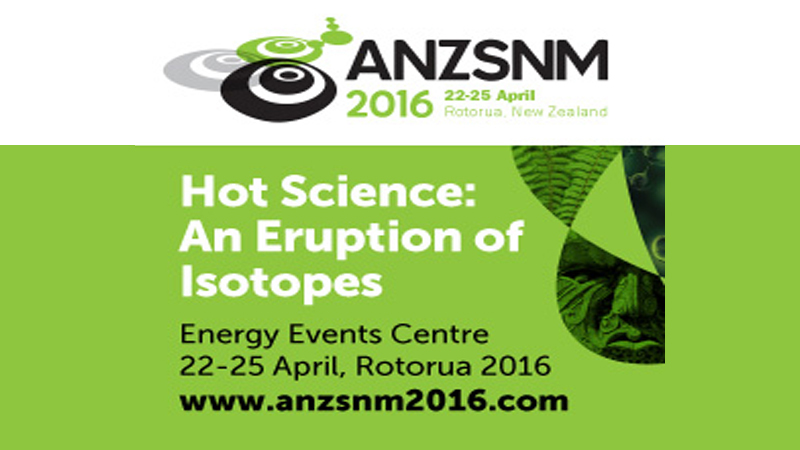 Comecer will be present at the 46th ANZSNM Annual Meeting. 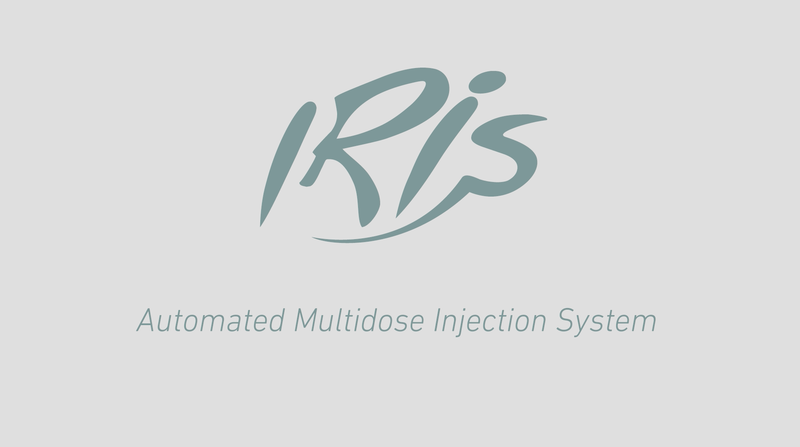 This year we want to highlight IRIS, the newborn automatic multidose Injection System. Make plans to come and join us at the GMS booth: we look forward to presenting all our new Nuclear Medicine equipment!